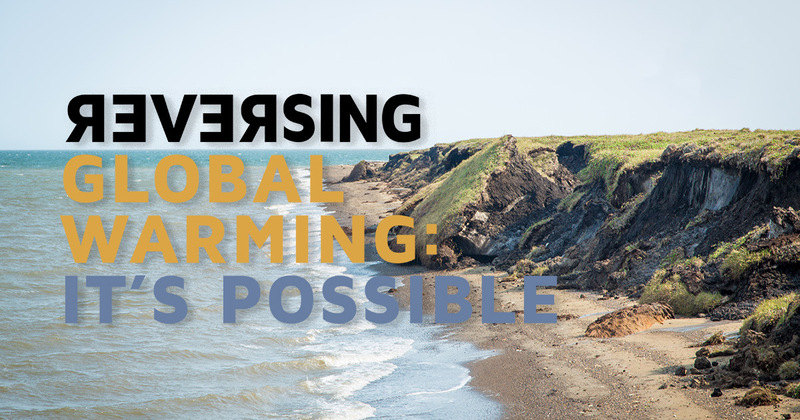 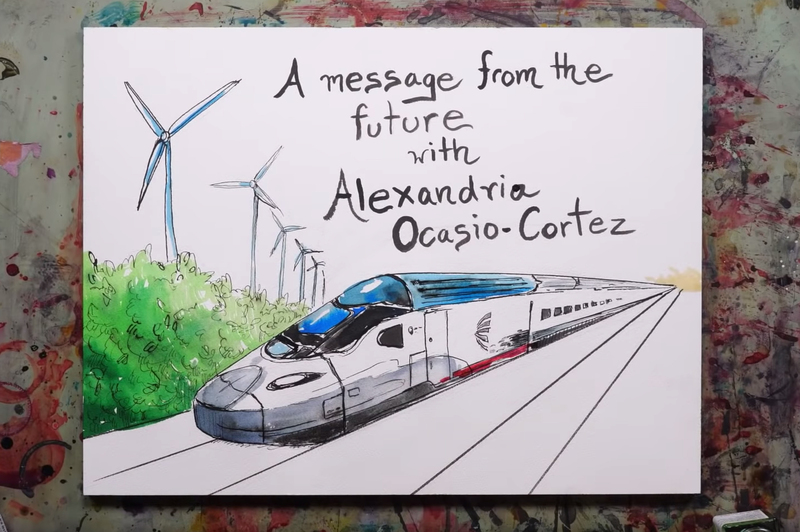 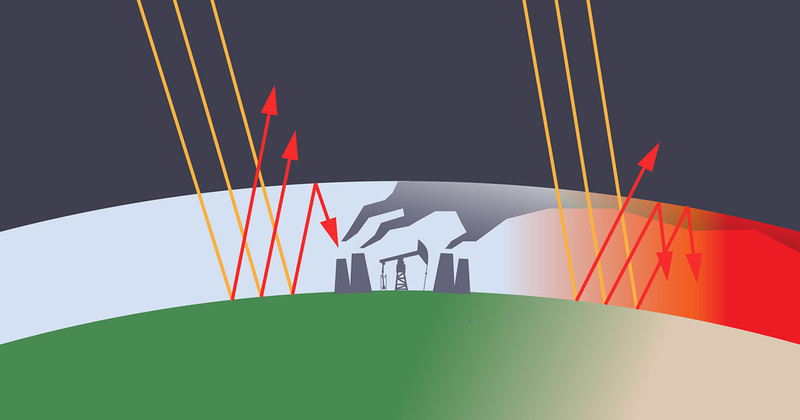 Organizations around the world are divesting from fossil fuels to combat climate change and because it makes economic sense. 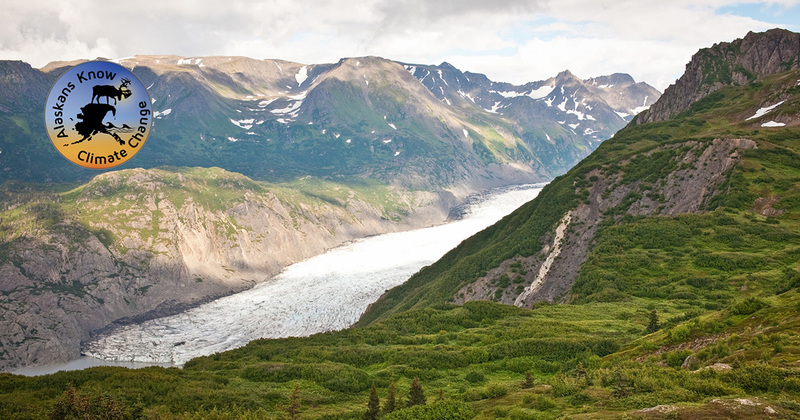 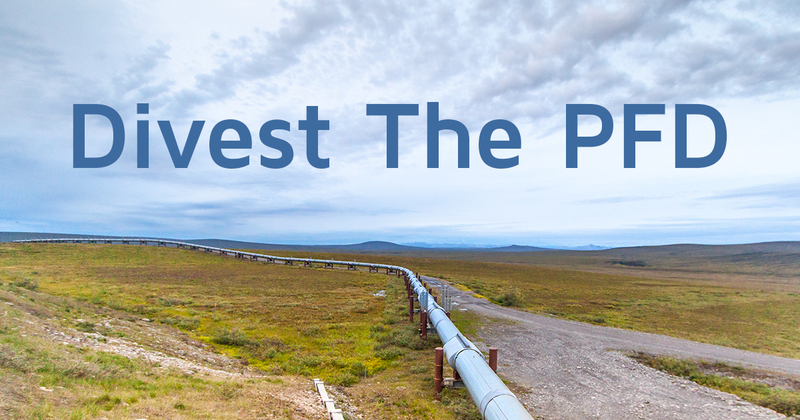 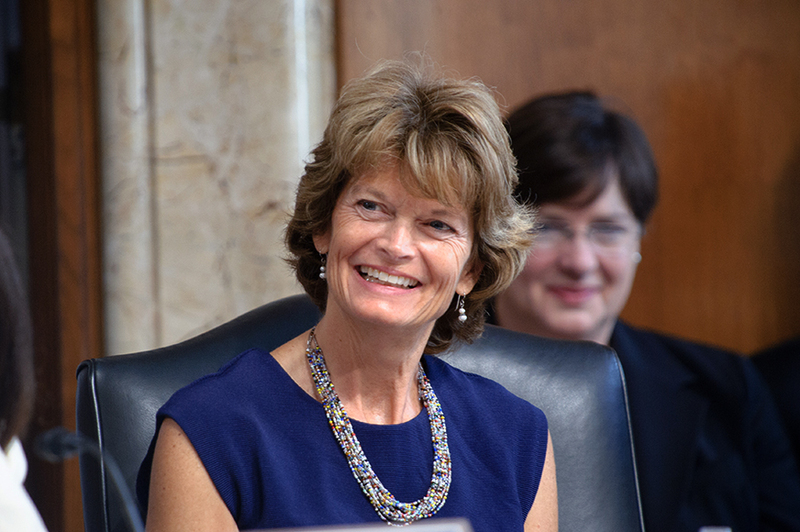 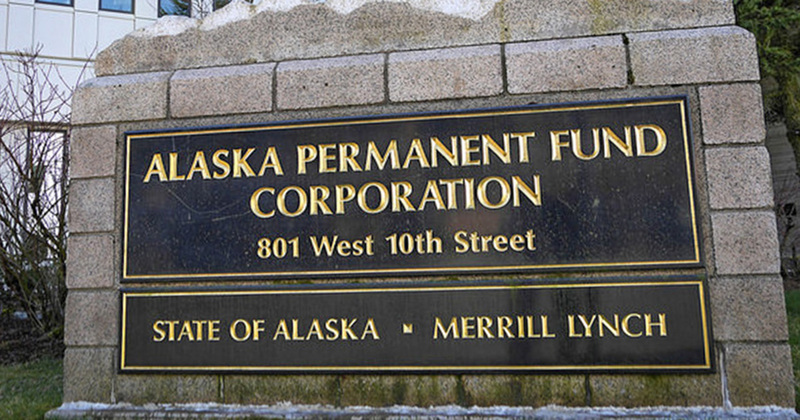 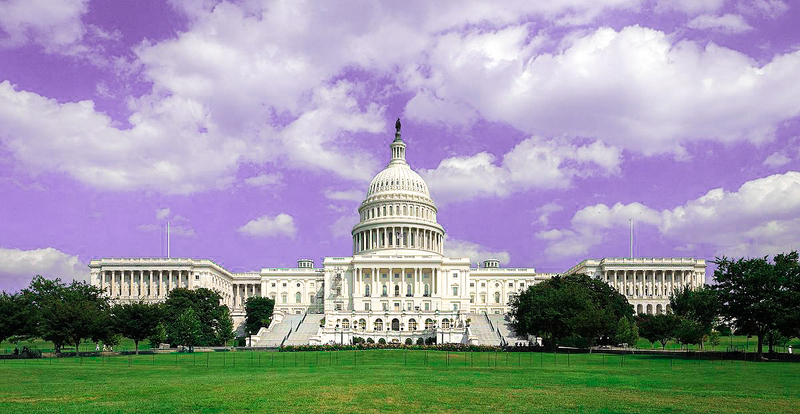 The Alaska Permanent Fund is considering divestment from fossil fuels. 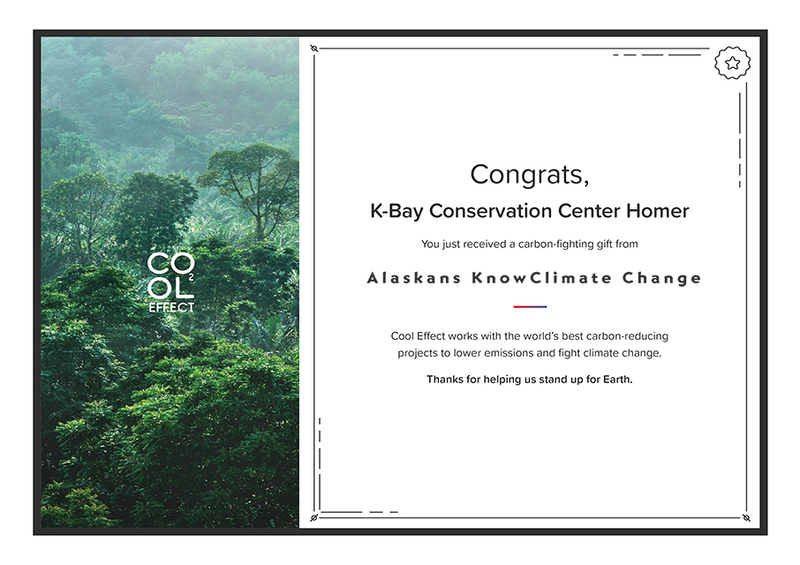 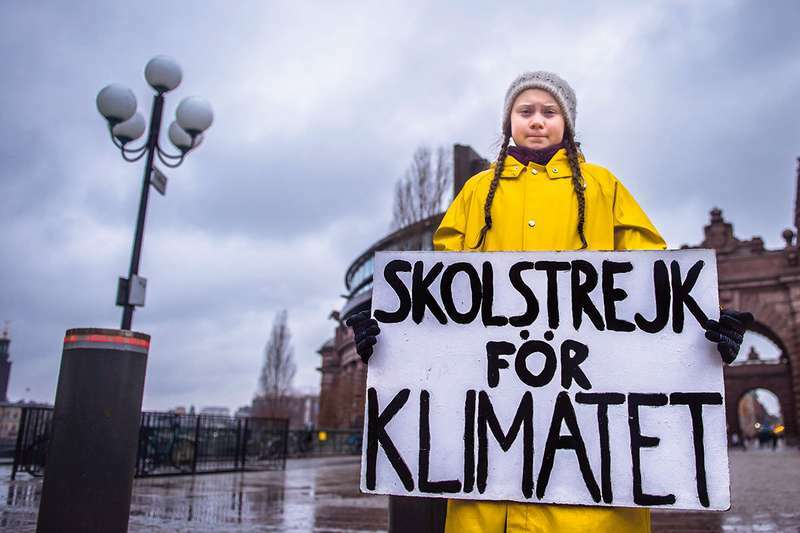 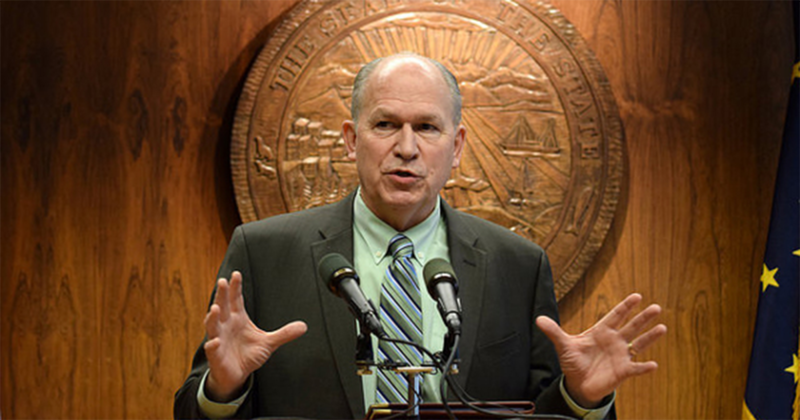 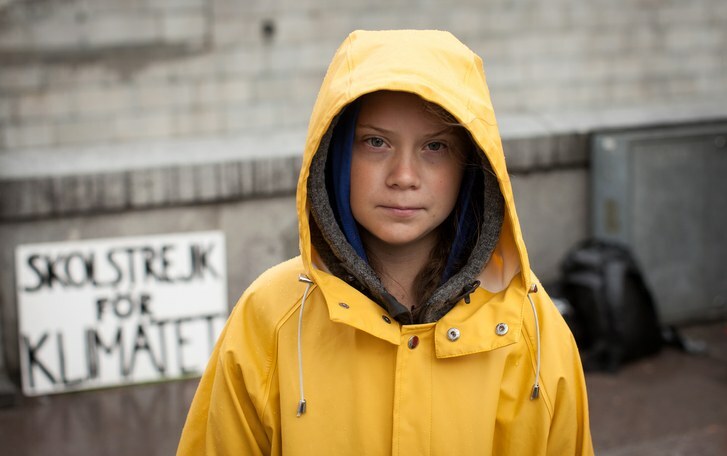 In recognition of the climate change talks convened in Bonn Germany this week, a coalition of grassroots organizations from around the state sent a letter to Governor Walker and Lt. 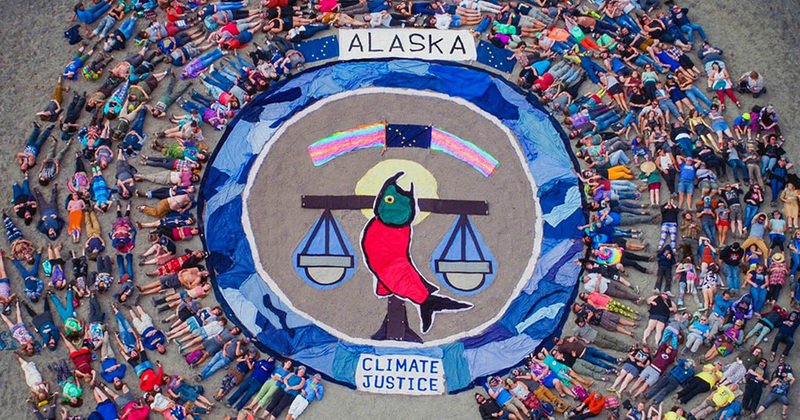 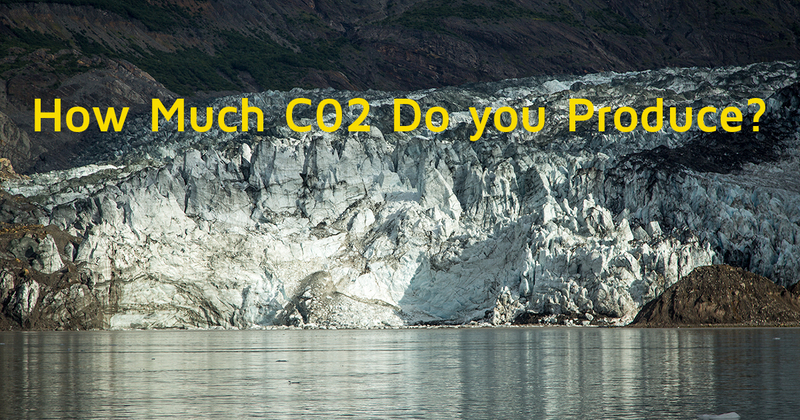 Governor Mallott on Friday asking them to officially join the US Climate Alliance, take stronger steps to transition Alaska away from dependency on fossil fuels and other actions. 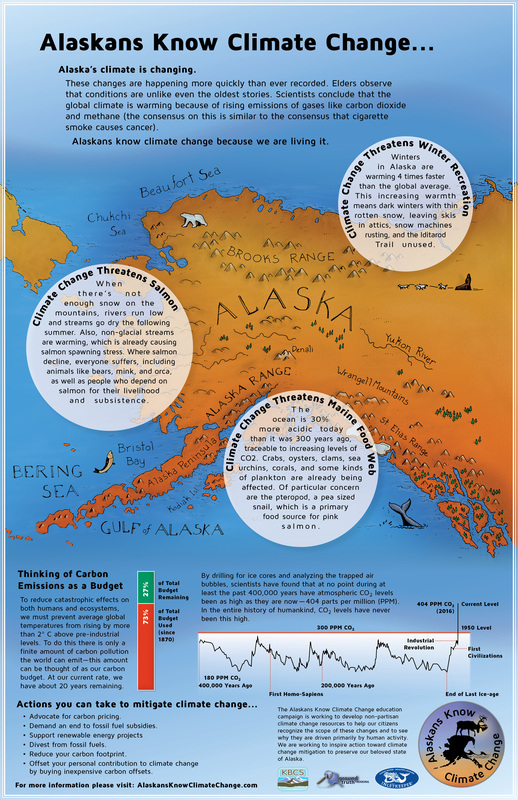 Eben Hopson is a talented, 17-year old, student filmmaker from Utqiagvik (formerly Barrow), Alaska who has recently released a short film titled simply, “Climate Change.” Hopson manages to pack a lot into his four-minute film and the message couldn’t be clearer — climate change is real and climate change is already impacting his community. 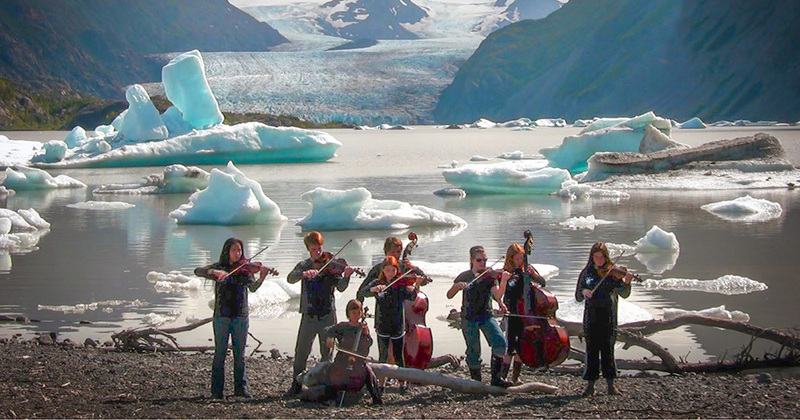 “Can you see the effects of climate change in Alaska?” a woman asked Homer musician Johnny B., while he was on tour in the lower forty-eight. 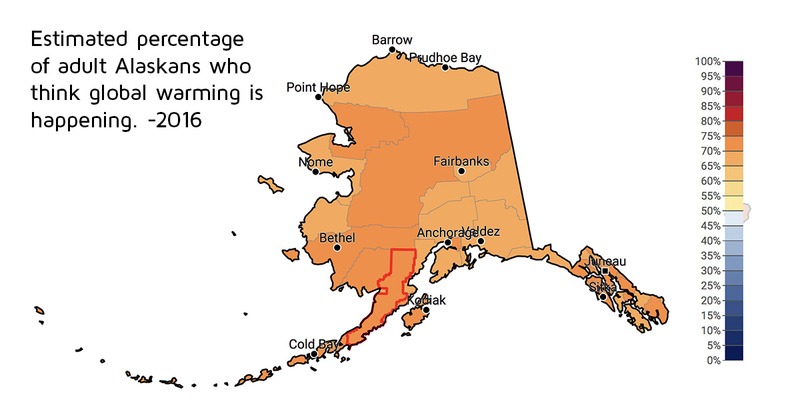 For as long as there have been humans in Alaska, salmon has been providing their sustenance. 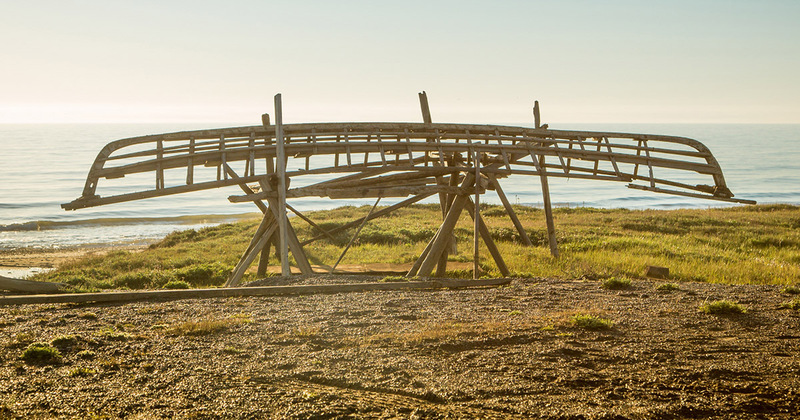 The Salmonfest festival follows in the footsteps of Alaska’s first-people, who also came together every summer to celebrate this wild food—to thank the salmon, to honor them, and to sing songs and make art in praise of this renewable food and economic resource.